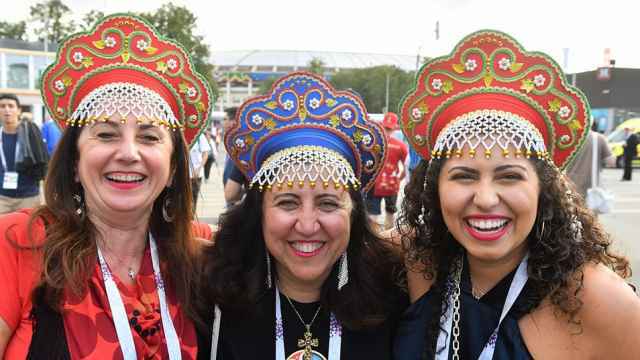 Finally let loose after a year-long diet of international friendlies, hosts Russia roared their World Cup intent to the rafters on Thursday with a 5-0 tournament-opening win over Saudi Arabia. The Russians served up an adrenaline-fuelled performance for an 80,000-capacity Luzhniki crowd which included President Vladimir Putin and the Saudi crown prince. The Saudis, ranked three places above Russia at 67 in the world rankings, played some nice, tight football at times, but were never able to match theRussian hosts for energy or intent. Luzhniki exploded into raptures after only 12 minutes when Yury Gazinsky headed home for the opener. 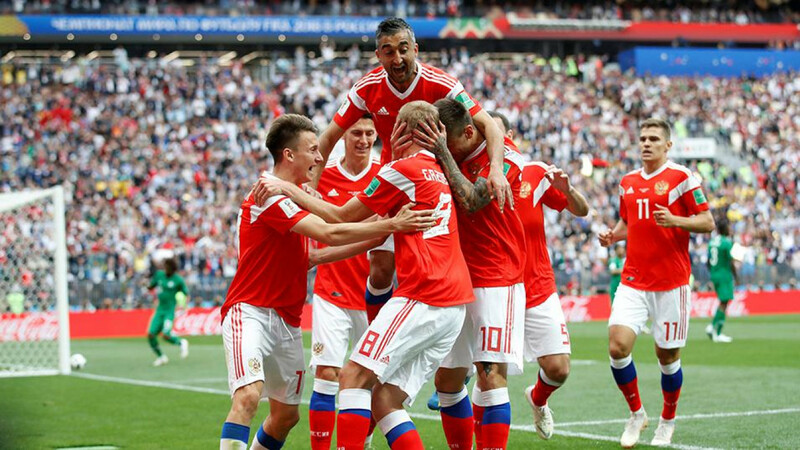 Better still, with Russians looking for the early shoots of a footballing Renaissance in a side cramped by a financially rich but poor quality domestic league, the cross that set up the tournament's opening goal came from CSKA Moscow's 22-year-old Aleksandr Golovin. His potential move to Juventus stirred excitement at home this week after years in which Europe's best clubs have lost almost all interest in Russian talent. Denis Cheryshev showed great skill of his own to double the hosts' lead just before half time with a left-footed piledriver, and Artem Dzyuba headed Russia's third in the 71st minute — 89 seconds after coming on as a substitute. Cheryshev and Golovin hit a further two in injury time, the latter from a free kick, to complete the visitors' misery. Egypt and Uruguay are due to play the second Group A match in Yekaterinburg on Friday.